Standards for prevention programs, research on what works, information on the role of related professionals, and resources for specific types of programs. 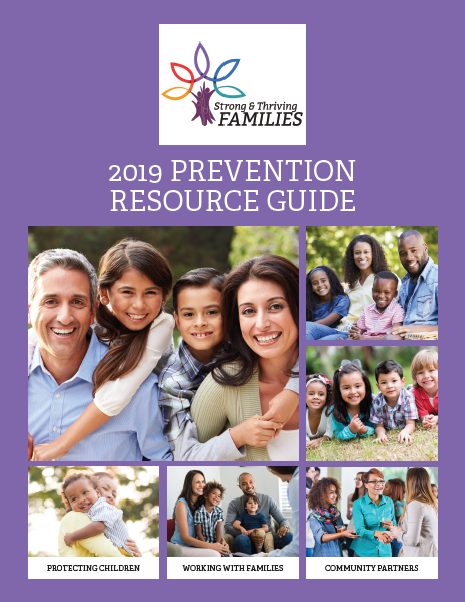 Considerations for managing a prevention program, including community needs assessment, collaborating with community partners, family engagement and retention, cultural competence, training, and funding. Evaluating program effectiveness and conducting cost analyses. Features the Evaluation Toolkit and Logic Model Builder.